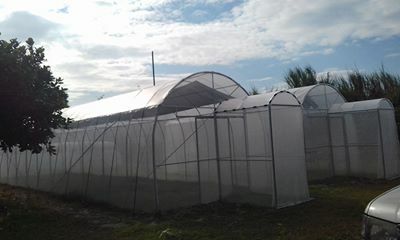 12 Barangays in the City of Mabalacat, Pampanga was provided by these High-Class Greenhouses, Nurseries and Low-Tunnel Greenhouses with NAANDANJAIN Irrigation Systems of Israel. 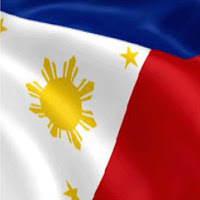 This was wrapped up through the initiative of their very active City Agriculturist, Ms. Lourdes Balatibat. But it wouldn't be possible without the support of their SB Members and their very supportive Mayor Marino "Boking" Morales. Each recipient Barangays, some of their participants for our season long training are eagerly wanted to learn the technology under the Protective Culture Farming.